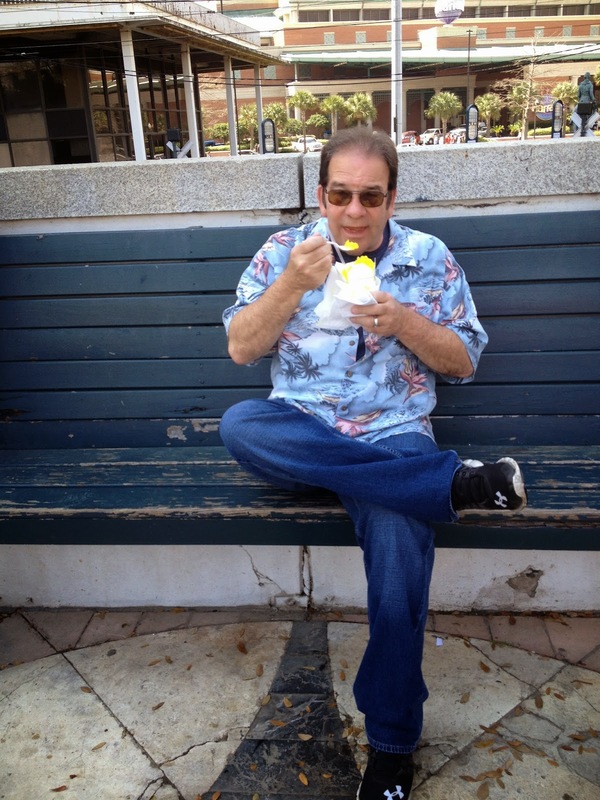 What do Theater Chairs, Elton John and Sno-Balls have in common? 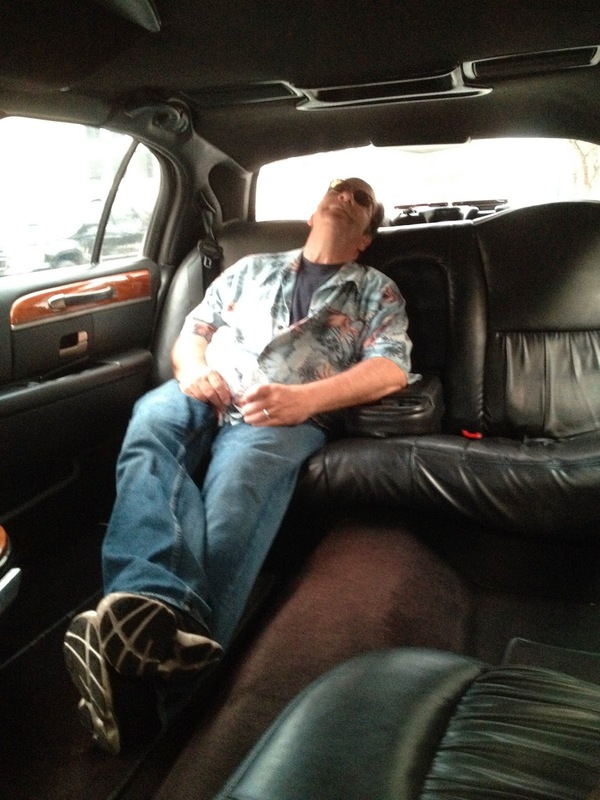 Been a little lax with my blog entries lately. Sure I've been busy at work, I'm also writing another novel and a nonfiction book and been trying to spend more time with the family. But those are flimsy excuses. Everybody is busy. Debbie sure is ... planting St. Joseph statues upside down all over the place to sell houses and writing personalized novenas. She tried to get me to carry one upside down in my pocket last week. Wonder what that's about? Last week we were "communicating" about things. Actually, Debbie turned off the TV set and asked me what I REALLY wanted as new seating elements in my man cave. "That is what I really want. It's the same thing I said I wanted last week and last month and six months ago." "We really need to have a discussion about this." "We did. I like theater seats." "I know but Michael (who helps her look for furniture and fixtures like the big balls in the dining room) says that no one uses theater seats anymore." "Yeah but not people in their homes." Yes they do. I looked it up on line. 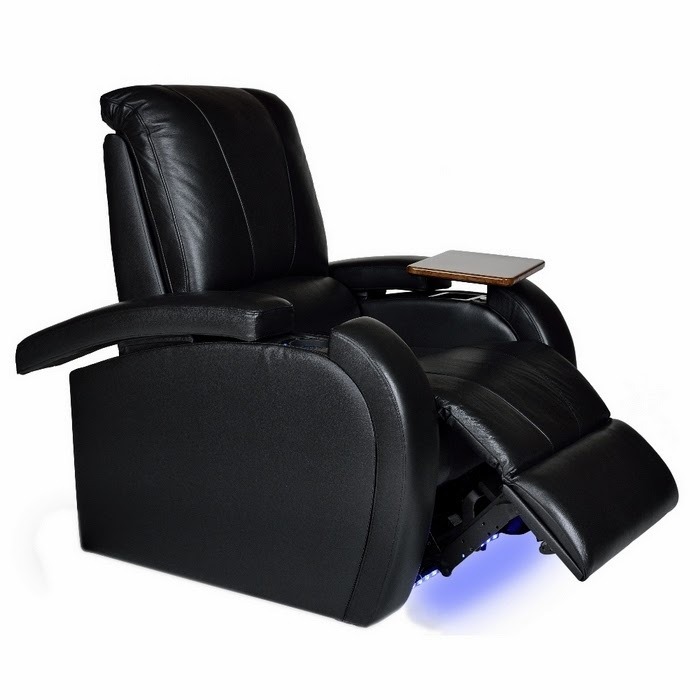 Thirty six websites I found sold home theater seats including Brookstone. I knew I'd find it. You see, when Debbie asks me what I really want, it's so she can talk me into what she really wants which are not theater chairs. She wants to put a sofa in there. I know I'm not going to get them but I won't give up without a fight. It's just like our "conversations" about soft water (I beg her to get rid of it in the shower) and the big three ton leaning mirror that takes a crane to hang. Speaking of Debbie ... she did the sweetest thing this weekend. This weekend, she surprised me with a birthday trip that we had to delay because of our work schedules. 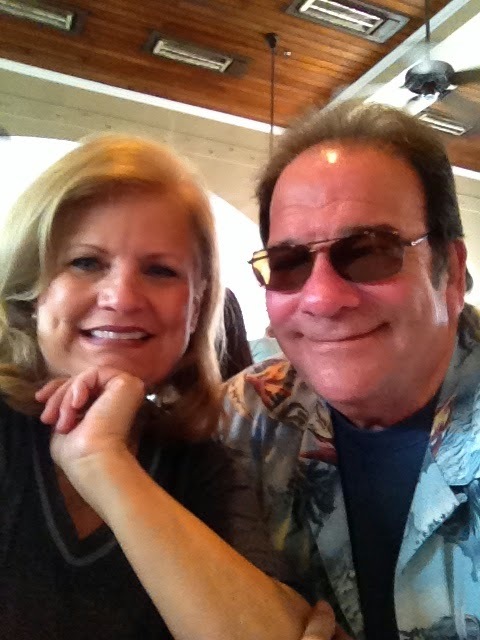 Told me to pack my bag and kept it secret (almost the whole time) and flew us to New Orleans for a stay at Harrah's and a concert with Elton John. 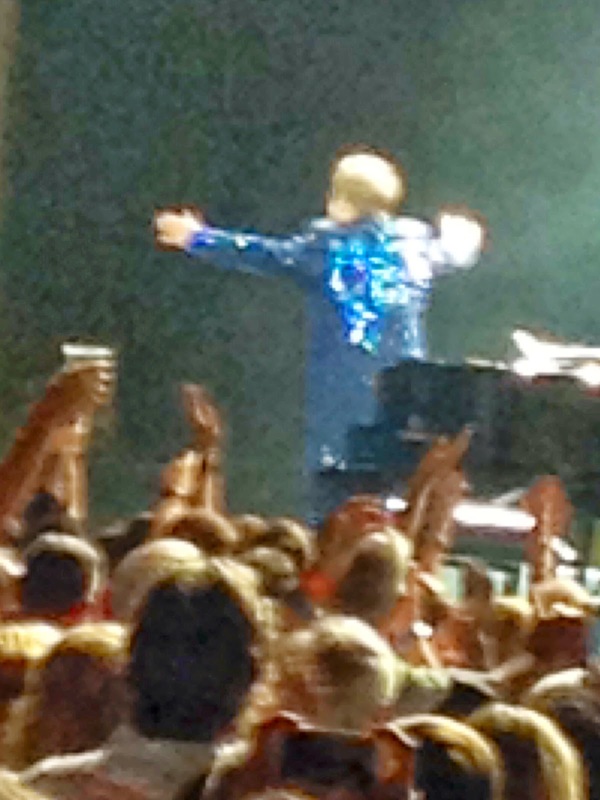 Here's Elton embracing the crowd. He's 67 years old and sounds like he's only 66 .... naw ... really sounds incredible and plays like a kid. Great concert at the Smoothie King Arena (a name that is almost as good as the 1- 800 Ask Gary Amphitheater). 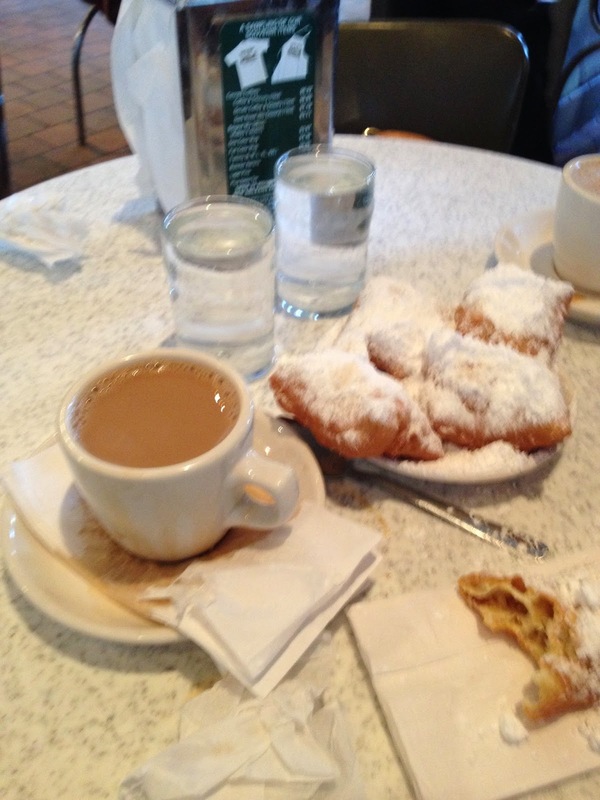 Deb and I at Cafe du Monde just like tourists. The one exception is that we don't wait in line for a table ... we just find an open one and order. That's what the natives do. 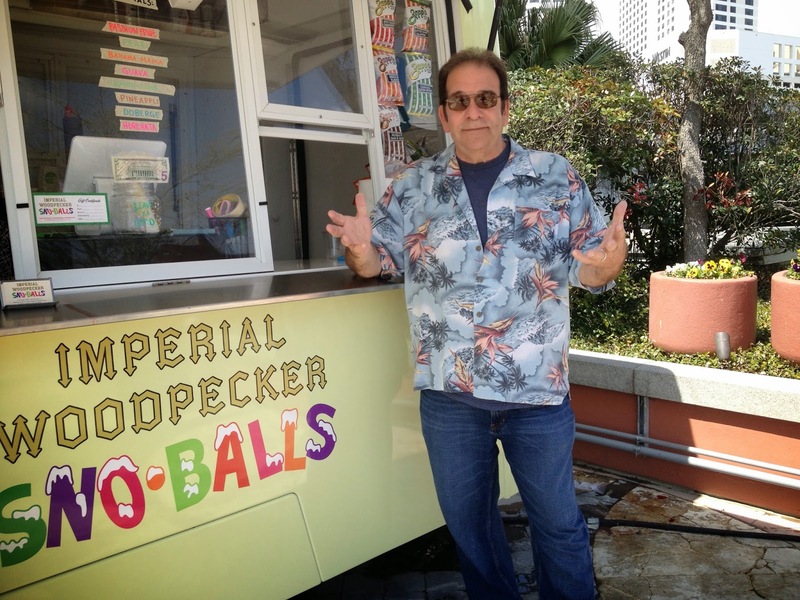 For those who think that they know what a sno-ball is but prefer to call them Snow Cones ... hah! NO WAY you have ever had a son-ball from New Orleans. I long for Hansen's Sno-balls. Shaved ice that is indescribable. They are still making them after 75 years. Flavors have gotten ever more exotic over the years.Hansen's is on Tchoupitoulas St. By the way ... if you can pronounce the name of their street, you can eat a sno-ball with pride. "Okay ... How much DID you spend gambling, Joel?" "Honey ... they just like me." Okay ... I guess I'll go with a couch in the cave.